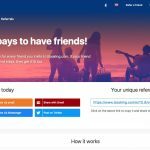 Get £15 back after on your card after first booking at Booking.com with their referral link. On Booking.com you can book the perfect getaway in 229 countries and territories. From chic hotels, cosy apartment rentals and safari lodges to dreamy beach villas… you name it, they’ve got it! 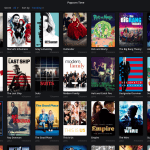 Subtitles in popcorn time aren’t always sync properly, you can increase or decrease the subtitles offset to fix the time gap between the subtitles and the movie/series. 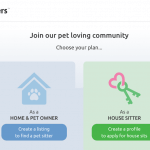 The Worlds largest house & pet sitting website. A friend of mine told me about this website he used for his dog while he went back to Argentina for a couple of weeks. You can now have Whatsapp on your tablet / laptop / computer. 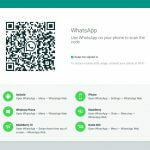 Use WhatsApp on your phone to scan the code and it will connect to your Whatsapp account directly on your computer.